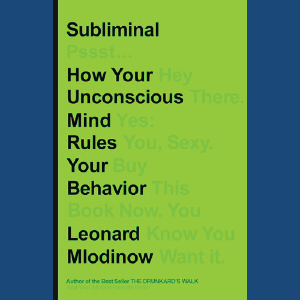 Together we will explore “Subliminal: How Your Unconscious Mind Rules Your Behavior” by Leonard Mlodinow starting on February 4, 2019 for seven weeks. The CV Book Club discussions are free for all CV Members (AKA TEAM CoachVille). They take place on Mondays from 7-8 PM ET via Maestro Conference. Click here to log in (or become a CV member) and become a member of the CV Book Club community. There you can get your call in credentials for the series. Also, there you will find your invitation to join the Facebook group; especially good for those who want to participate but can’t join the calls live. 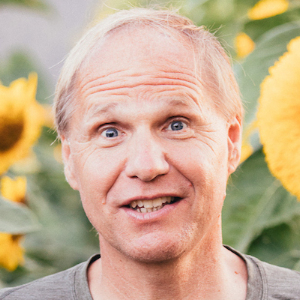 In every conversation we explore ideas from the book and how we can use them to play life bigger and coach life better. IMPORTANT: You do not need to read the entire book to get value from and contribute to the community. Even if you read a few pages you can jump right into the conversation! Book Club is not Industrial Age school! 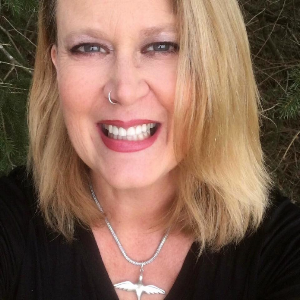 Coach Erin earned her Bachelor of Fine Arts degree from the Lamar Dodd School of Art at the University of Georgia, and honed her marketing chops during a decade long stint at Microsoft. She learned the art of coaching at the CoachVille Center for Coaching Mastery, and through Martha Beck’s Wayfinder Life Coach Training. So excited to discuss this book with everyone! It’s a juicy one!